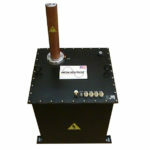 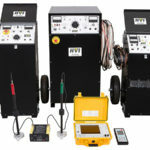 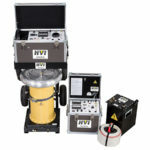 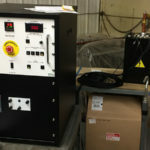 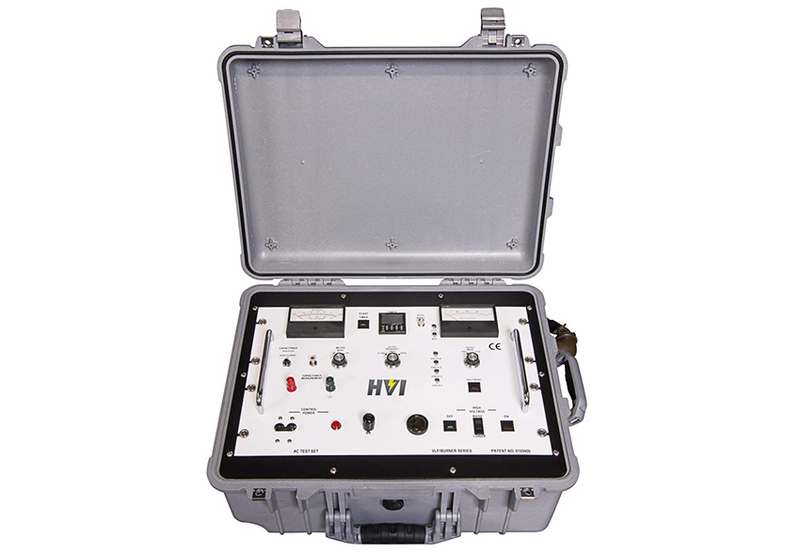 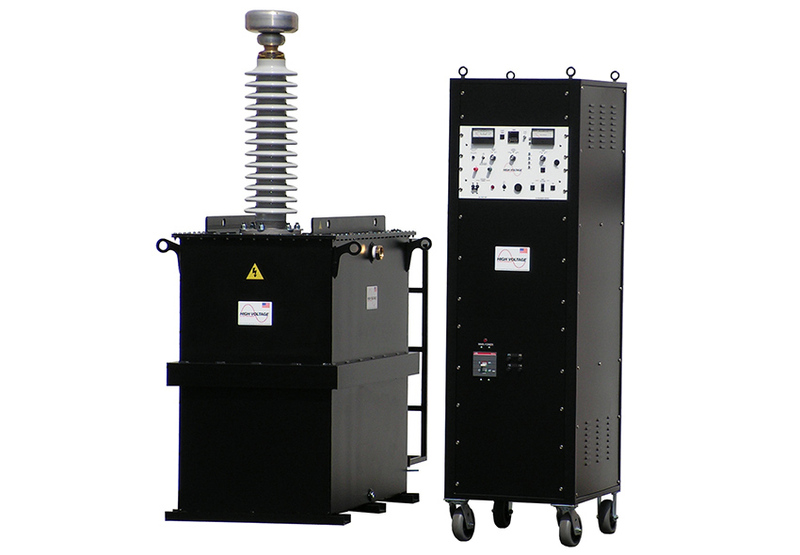 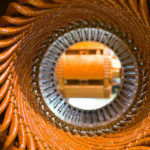 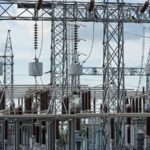 VLF-200CMF provides a 200 kV AC peak output voltage suitable for performing VLF hipot tests on 138 kV cable and as a voltage source for tan delta and partial discharge testing on 160 kV cable. 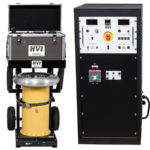 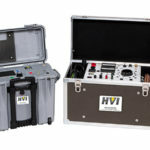 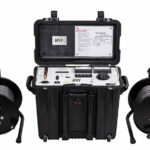 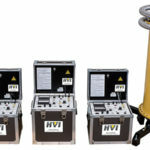 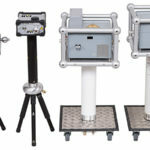 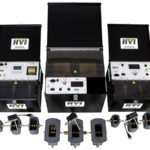 The controls offer all the features of other HVI VLF models along with VLF cable burn mode, which reduces fault arc-over voltages to facilitate the use of conventional thumpers for fault locating. 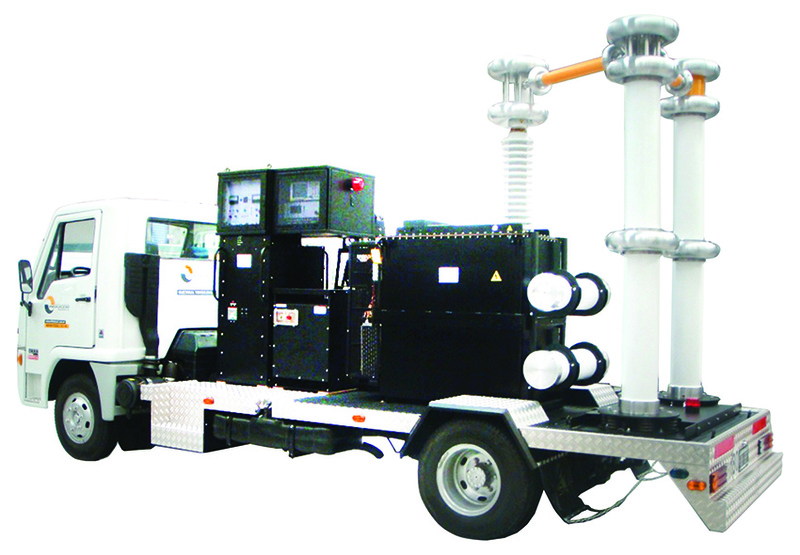 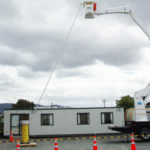 This two-piece unit can be delivered with an optional trailer or van mount design. 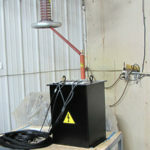 24 x 25.5 x 71 in., 650 lb. 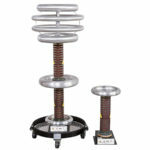 59 x 37 x 87 in., 3700 lb.